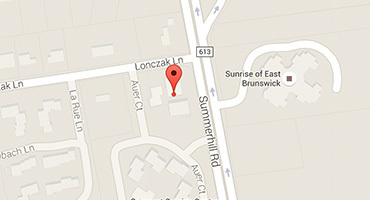 About Our Hearing Centers | Clifton, NJ | East Brunswick, NJ | Dr. Granville Brady Jr. When you come to Dr. Brady’s office the first thing you will experience is a friendly greeting from Elaine, our patient care coordinator in East Brunswick or Z our bilingual coordinator in Clifton. While we verify insurance coverage you will be asked to complete a short one page intake form. Dr. Brady comes out to greet you introduce himself. As you enter the quiet examining room, Dr. Brady will ask how he can help you. The intake interview is designed to be conversational to obtain information that Dr. Brady will use to help you. He will inquire about your general health and the status if your hearing and communication. Questions will deal with hearing, vertigo or dizziness, ear pain and tinnitus (ear ringing). 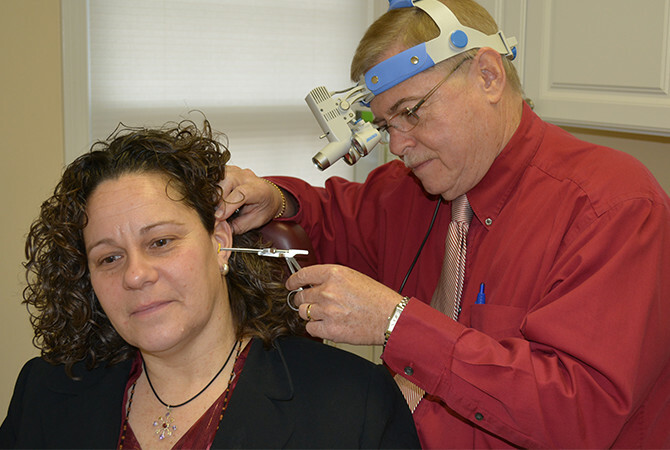 He will look into your ear canals with an otoscope, a small ear light that illuminates the ear canal and ear drum. Dr. Brady is checking for earwax and any sign of an ear infection or other condition. The audiological examination generally begins with a Tympanogram which is a test of how well the eardrum and ossicles (tiny bones behind the ear drum) are working. He also tests for the presence of the stapedial muscle reflex, an indication of a possible loss of nerve function. This process takes less than a minute. You will be escorted into a special sound treated booth where Dr. Brady will place earphones on your head and instruct you to “raise you hand when you hear a beeping sound, even if it is faint and far away”. After determining your auditory thresholds for tones from low to high frequency, he will ask you to repeat two syllable words like “hotdog” “cowboy” or “airplane”. These are spondaic words that are used to determine the quietest level you can hear speech. Finally you will be asked to repeat specially selected Phonemically Balanced words to determine how well you understand speech at normal loudness levels. Dr. Brady will discuss the findings with you and a friend or family member that might accompany you and make recommendations. 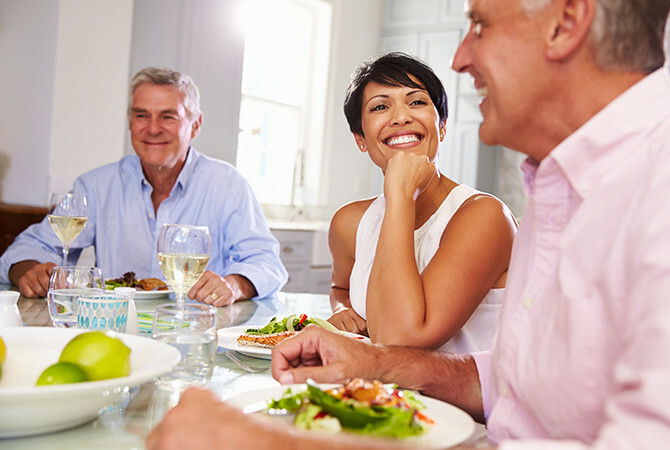 If hearing aids are part of a treatment plan, he will discuss the options available to you. Of course he will send a report to your doctor with the findings and recommendations at your request. Unlike some retail stores, discounters, and hearing aid chain stores that employ commissioned sales people to push their hearing devices which they consider a commodity, Dr. Brady feels strongly that hearing instruments are not off the self-one size fits all goods. Hearing instruments are medical devices controlled by the US Food and Drug Administration. 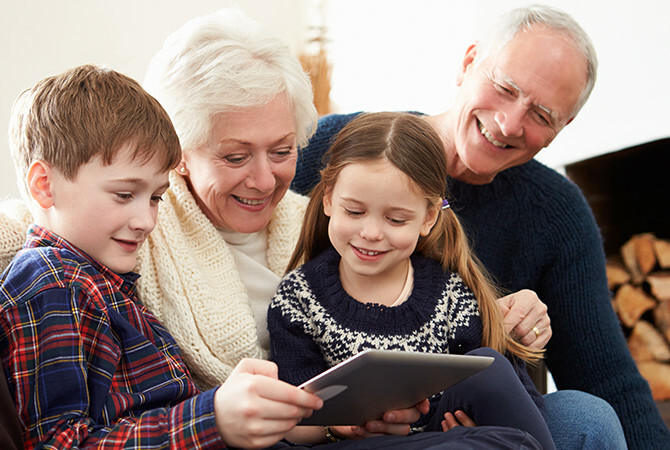 Hearing aids are not simple amplifiers and fitted improperly can result in further damage to hearing.